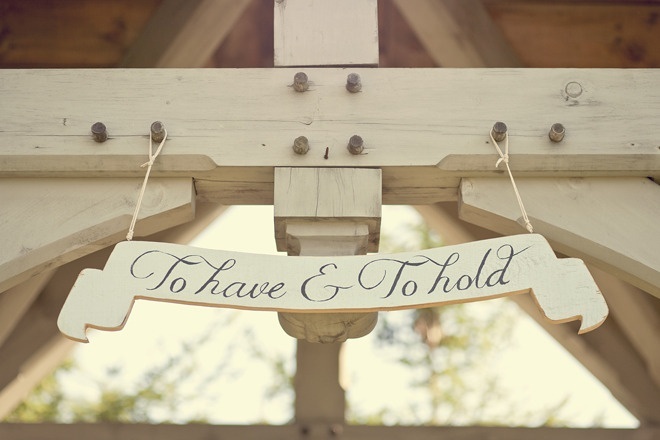 Don't you just love these sweet wooden wedding signs! Engaged and getting married? The SOMETHING BLUE BRIDAL SHOW will be having their Spring 2013 show this coming MARCH 3,2013 from 1:00pm to 4:00pm at the KENTUCKY CENTER located at 501 W Main Street. Meet with the area's top wedding professionals catering your bridal essentials from gowns to make-up and cakes to venues. This bridal show will furnish every bride and soon-to-wed couple bridal need to achieve the perfect beginning that they’re searching for. Some highlights will be bridal fashion show and a chance to win a FREE Wedding Venue Rental. 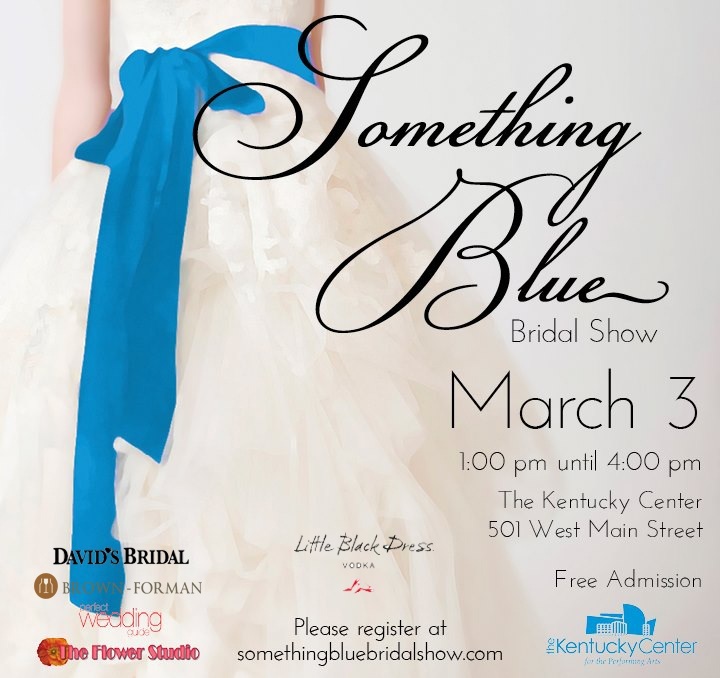 Please visit www.somethingbluebridalshow.com to register NOW!